Drake dropped this past weekend as unexpectedly as Beyonce did in late 2013. The fact that this mixtape/album went gold in a week is just the latest testament to Drake’s insane popularity. With ‘Views From The 6’ on the way, Kendrick, Kanye, and Big Sean lurking, and the developing story of in-house issues with YMCMB, there is a lot happening surrounding Drake that provides the release of this project with a lot of context to take into account. Aside from the rabid nature of Drake fans on the internet, additional context such as, but not limited to, the release date being the 6-year anniversary of ‘So Far Gone’ and petty beef with Tyga made this release significant. Sonically, the album was refreshing to many. Most of the production was handled by OVO/Toronto-based producers who have done well to refine Drake’s sound into a fluid mesh of ambient, ominous and hard. Given some variability in his flows (heightened aggression in ‘6 God’, ‘Energy’, as well as drawl in ‘Madonna’ as examples) IYRTITL served as a firmer stamp on the “Drake sound” and people were going crazy over it. Some a little too crazy. 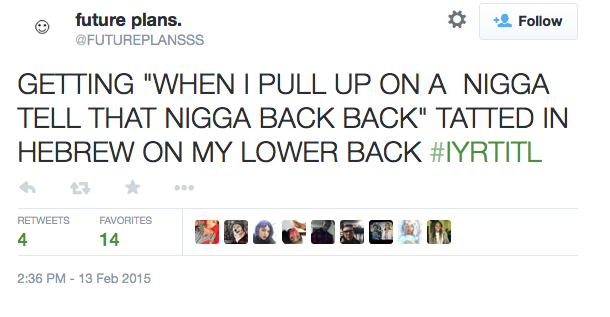 But all Drake extremism aside, there were definitely some reasons to be hype about this mixtape. It seems like most people are split between “FIRE” and “Bruh, this could be waaaay better.” Many of those who critically approve of Drake’s work, both fans and hip-hop listeners who are neutral toward him, were not impressed by Drake’s latest effort. Some argued that the project was a step back for Drake and that he has started to plateau or even decline. Many cited perceived laziness and a lack of effort in terms of lyrics as reasons for the disappointment in the new project. Given the quality of his last release ‘Nothing Was The Same’, along with the anticipation surrounding ‘VFT6’, the frustration regarding Drake’s songwriting is completely understandable. Though there were a fair share of quotable one-liners and catchy hooks, many songs stood on the strength of the production or flow (think ‘Energy’, ‘Know Yourself’, and ’10 Bands’) rather than the quality lyricism many expect from Drake. 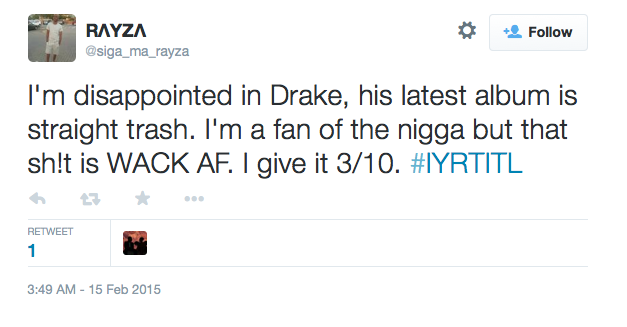 A significant number of negative opinions about IYRTITL could be found amongst Drake’s fans, commentators and haters alike. Popular reasons for the complaints include the perceived lack of lyrical effort, as mentioned in the previous segment, and superficiality in the project’s content. When it comes to lyrics and cohesiveness, this project is lacking. 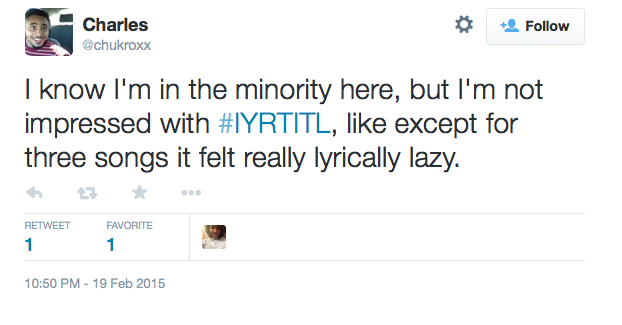 But overall I like IYRTITL given the conditions under which it was put out: 1. Drake has called the project a mixtape rather than an album, which leads me to believe that ‘Views From The 6’ is what listeners should consider the “official” 4th installment in Drake’s album discography. 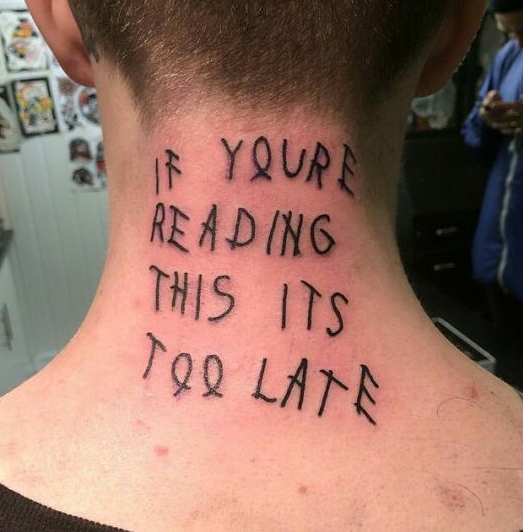 For that reason, I was not as concerned about the mostly mediocre songwriting or the lack of improvement from NWTS. 2. To me this project, along with the short film ‘Jungle’, does a good job of luring people into Drake’s world before he drops VFT6. Whether people liked either of the works or not, people are going to pay even more attention to VFT6. Drake did a good job of providing glimpses into his Toronto background with both of the works which I think is intentional stage-setting for an obviously Toronto-themed 4th album which has all the potential to be THE project that solidifies Drake’s standing in today’s music scene.